Reliable and Professional – We’re always there when you need us, offering courteous customer service and craftsmanship you can trust. 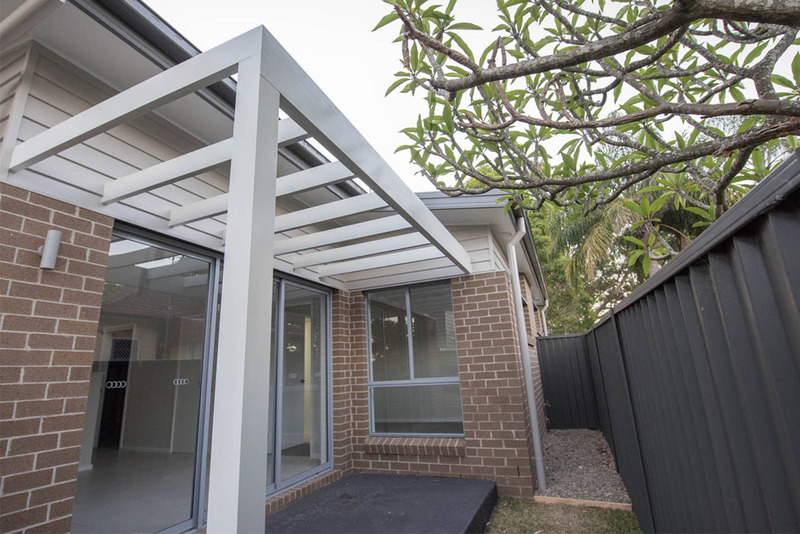 Experienced Service – With construction, repair, renovation, and more, we have years of industry experience serving the Shoalhaven region. 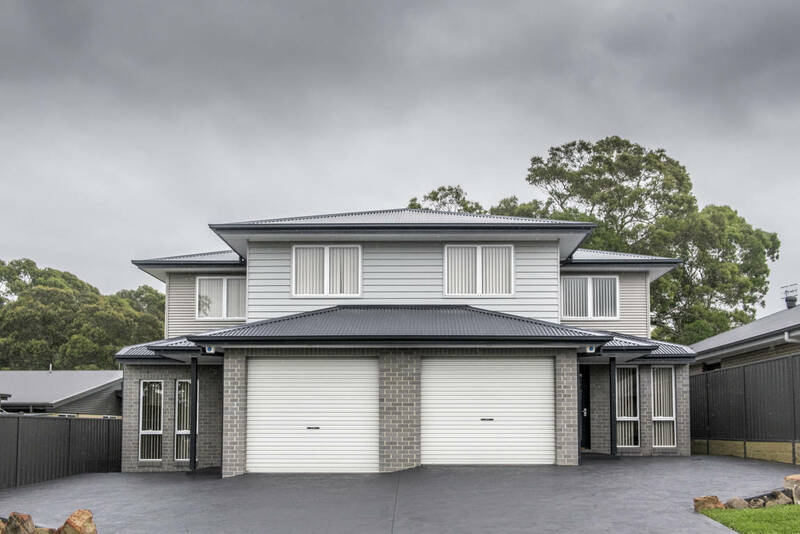 Peace of Mind – Our excellent reputation and our customer testimonials point to our history of exceptional work at a great value for our South Coast neighbours. 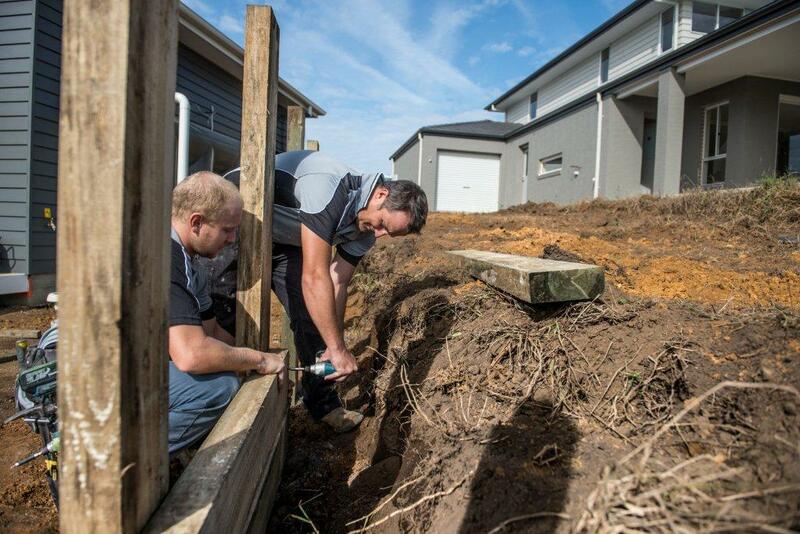 When building a home, you want a team of experts you can trust. 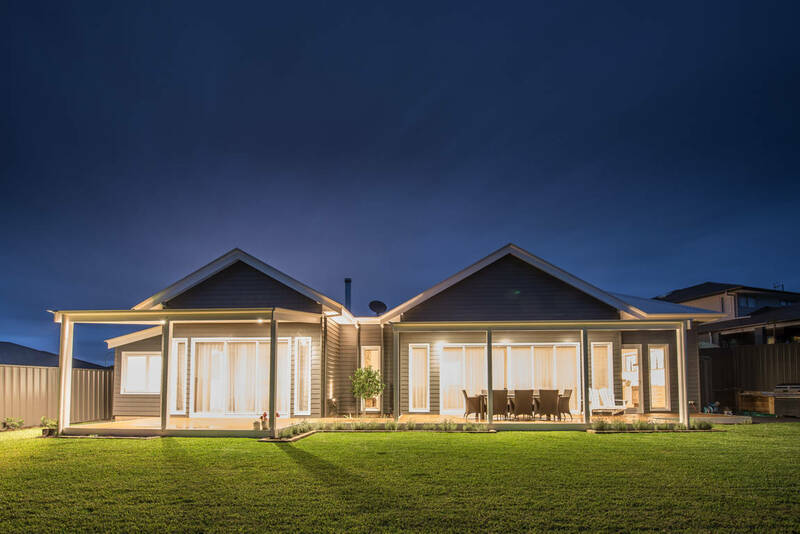 With years of experience in first class home construction, Jamieson Building & Construction has built our reputation on our commitment to total quality in all we do. Many homeowners are hesitant to begin renovations, fearing the project will be costly and time-consuming. We strive to complete all projects in the most timely manner possible, and our services are designed to help you maximise your budget. With a focus on accuracy and efficiency, your home repairs are in good hands with us. Always prompt and reliable, we can perform interior and exterior repairs on any area of the home or property in need.